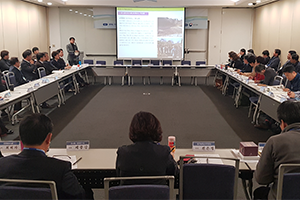 On 12th November, 2018, 'Green Environment Center Association(Chairman Gye-woon Choe, INU Professor)' held a meeting on the topic of 'Invigorating Local Environment Governance'. 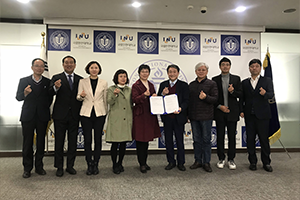 INU executed MoU with Dalian University of Foreign Language(DUFL, President Liu Hong) to expand education and academic exchange. 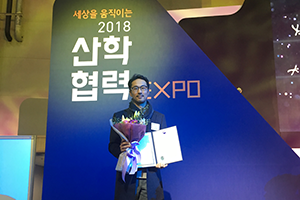 On 8th November, INU Startup Business Support Platform won minister prize from Ministry of Education at "2018 Industry-Academy Cooperation EXPO". Team 'SBS' of INU won Ministry of Trade, Industry and Energy Award. 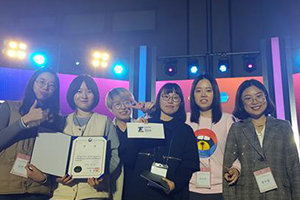 On 8th and 9th November, Engineering Education Innovation Center of INU participated in '2018 Engineering Education FESTA- Creative Comprehensive Constructing Competition', at Ilsan, KINTEX. Discover our high-quality, rigorous majors, minors, and graduate programs designed with your success in mind. At INU, we are passionate about providing our students with an education of uncompromising quality. INU’s vibrant multicultural campus exposes students to diverse ideas and global perspectives. Our new high-tech campus overlooks the ocean, is right next to the new Jack Nicklaus Golf Club and is just minutes from the vibrant city life surrounding Central Park. Search the interactive campus map by building, department, facilities, residential colleges, athletic fields and parking lots. 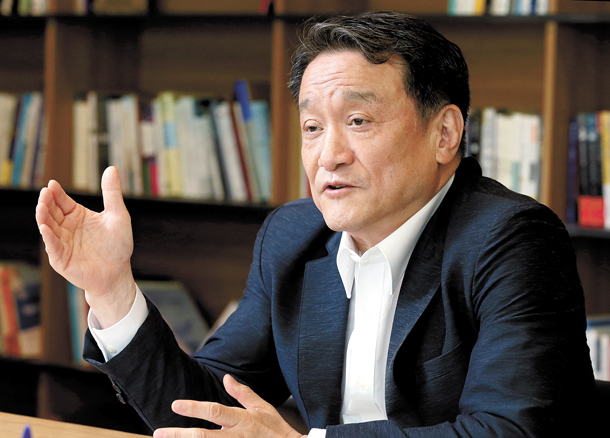 Students meet the world at the Songdo international city. INU provides convenient, safe, and environmentally friendly ways to move around the campus and the city.  Learn about our language programs, visa requirements, and international student support programs.